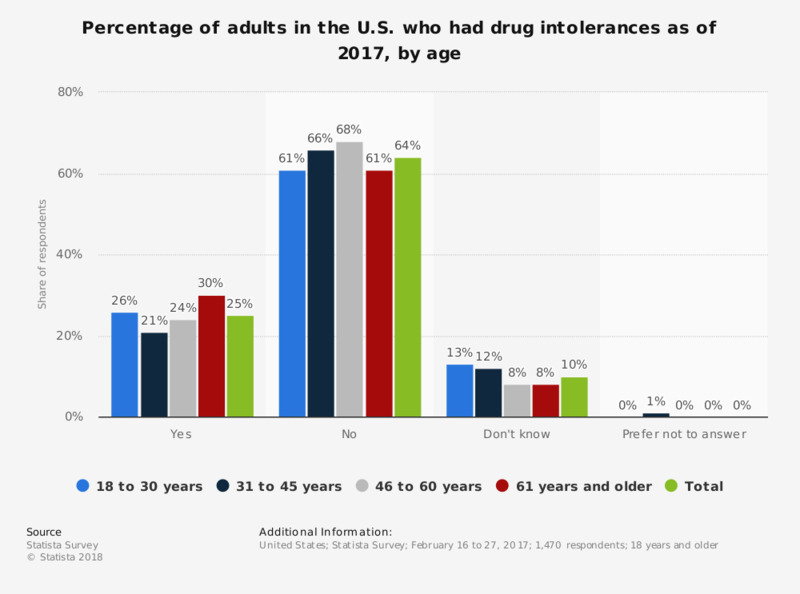 This statistic shows the percentage of adults in the U.S. who had drug intolerances as of February 2017, by age. It was found that 26 percent of respondents aged 18 to 30 years had intolerances to certain drugs. How much of a priority, if at all, do you think reducing childhood obesity rates in the UK should be for the Government?